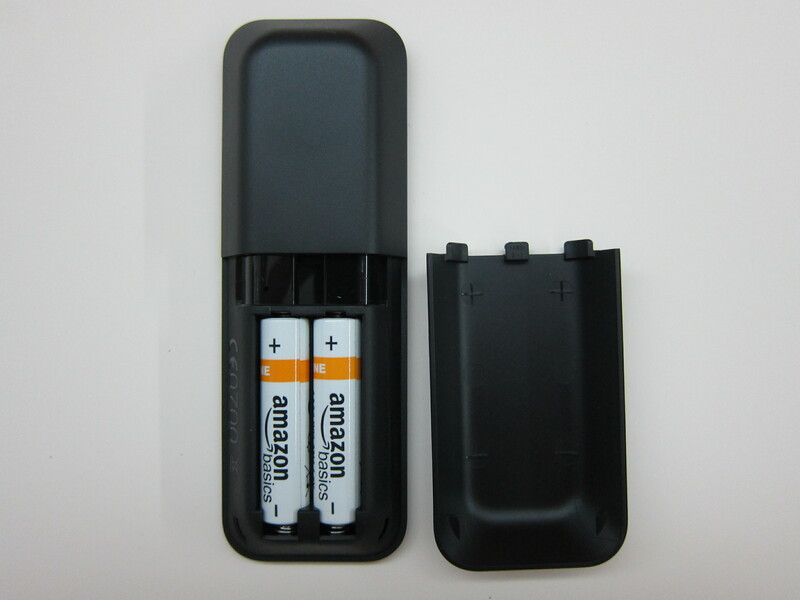 Both the Amazon Fire TV Stick and Amazon Echo doesn’t ship to Singapore directly, so I shipped it through HopShopGo and shipping from HopShoGo to Singapore costs US$29.99 (S$42) via DHL Express. 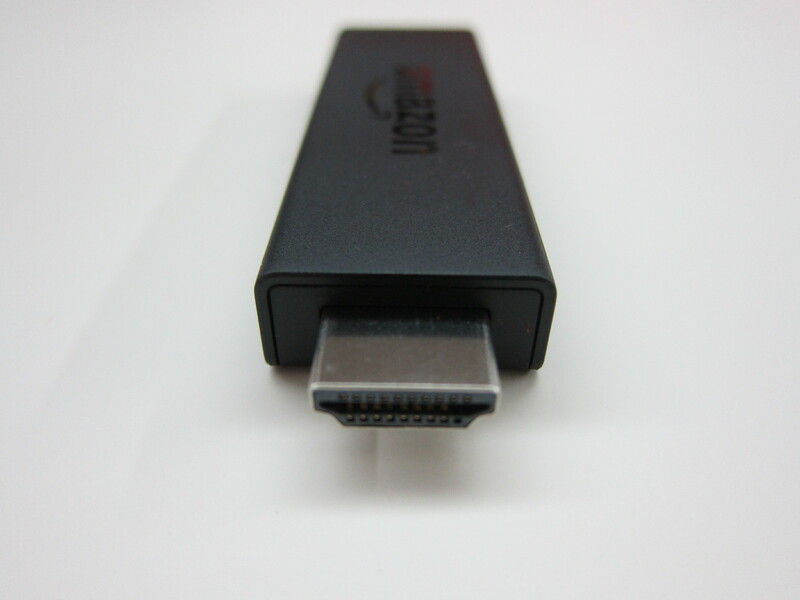 In terms of specifications, the Amazon Fire TV Stick has a dual-core processor with 1GB of RAM and 8GB of storage. In comparison, the Google Chrome has only a single-core processor with 512MB of RAM and 2GB of storage. 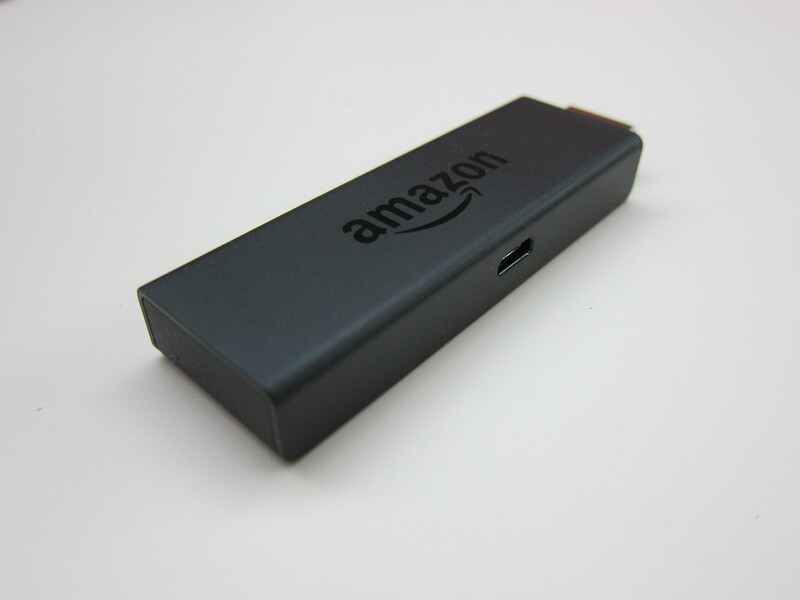 The Wi-Fi on the Amazon Fire TV Stick is also much faster, it supports dual band/dual antenna (MIMO) Wi-Fi and yes you can connect to a 5ghz wireless network unlike the Google Chrome. 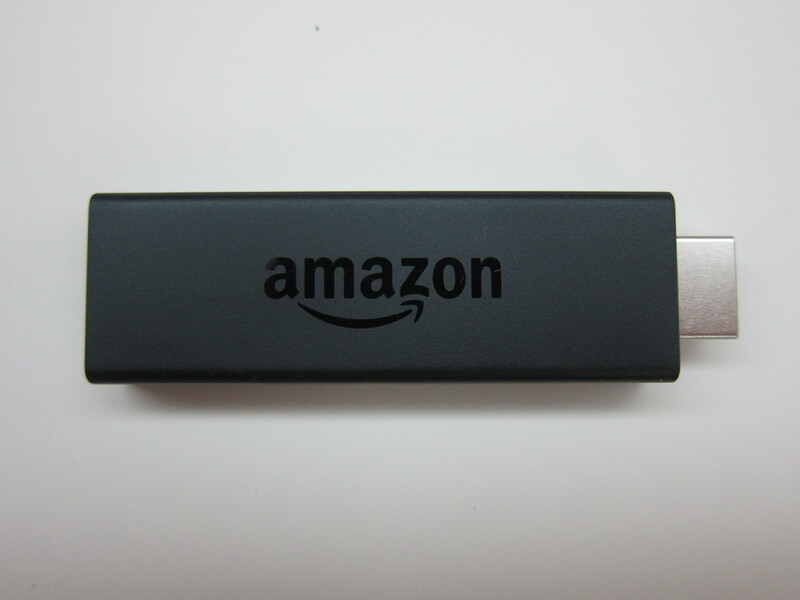 Amazon Fire TV Stick is targeted at users who are subscribed to Amazon Prime which will cost you US$99/year (S$138/year). 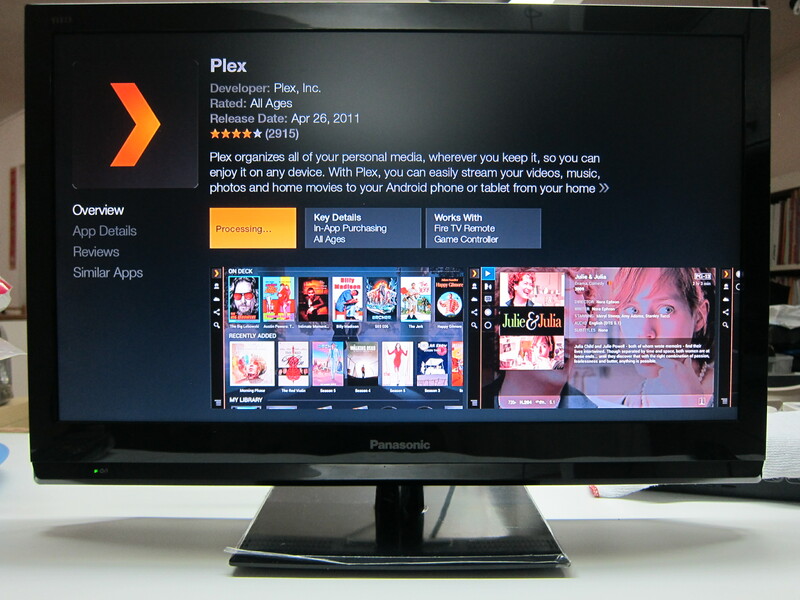 When you are an Amazon Prime member, you get access to Prime Instant Video, Prime Music and Prime Photos. Since, I am not a Prime member, all these are not really useful for me. 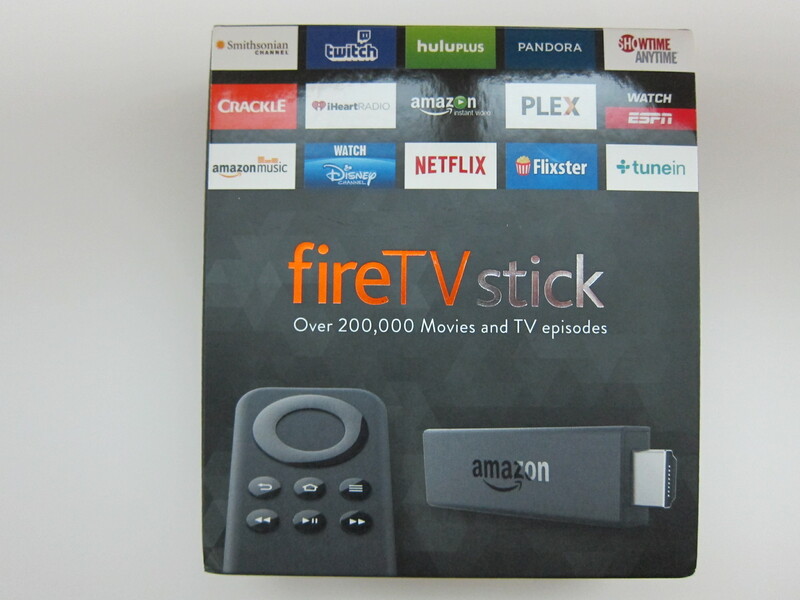 Hence, the three features I will probably be using on the Amazon Fire TV Stick will be Netflix, Plex and casting my videos from my device to the television. 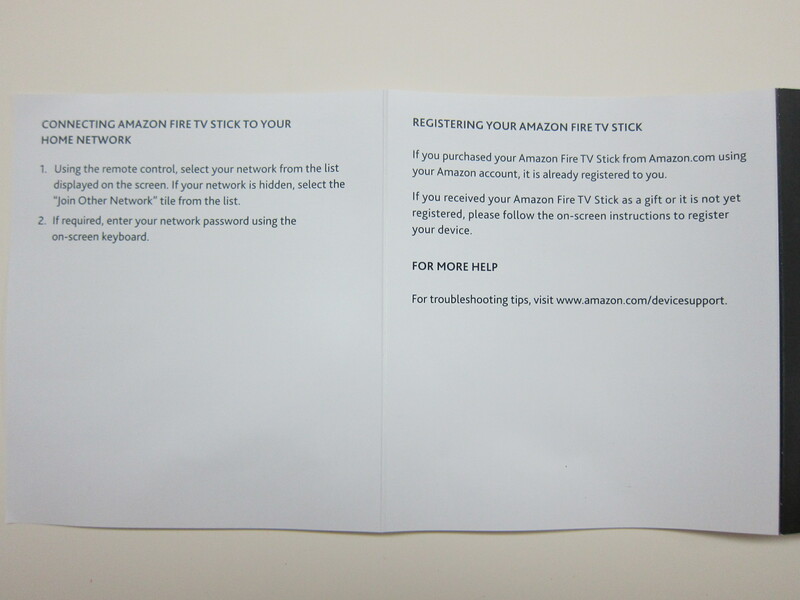 If you bought the Amazon Fire TV Stick directly from Amazon.com and upon completing the setup, the Amazon Fire TV Stick will be registered under you automatically. This is similar to what Apple does when you buy their products together with Apple Care. 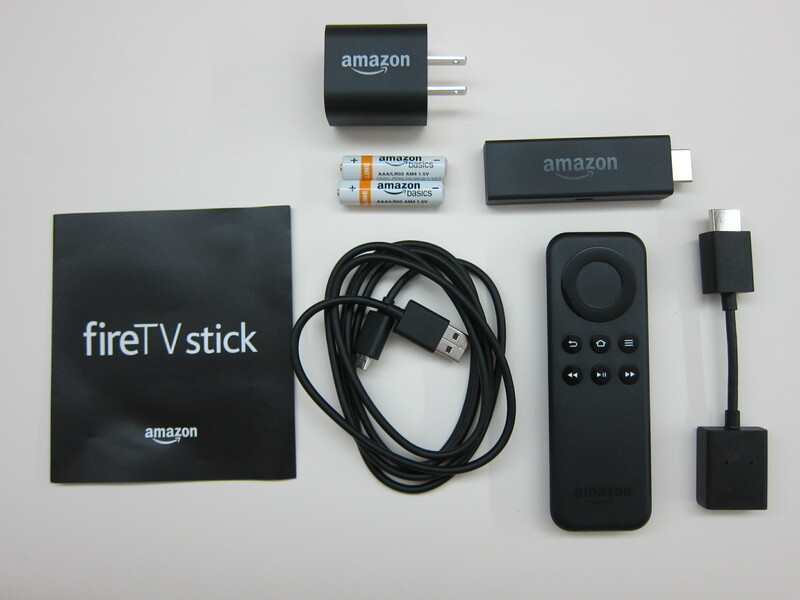 Amazon Fire TV Stick has it’s own App Store which is basically a section under Amazon Appstore for Android. 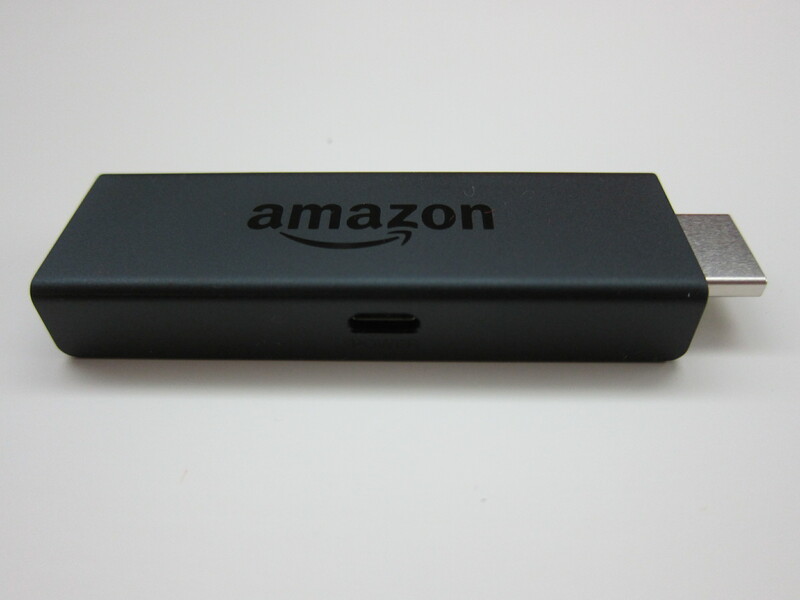 From there, you can download apps like Plex or Netflix for your Amazon Fire TV Stick. A quick browse on the Appstore shows me mostly paid apps. If the app you want is not in the Amazon Appstore, you can also consider sideloading the APK. 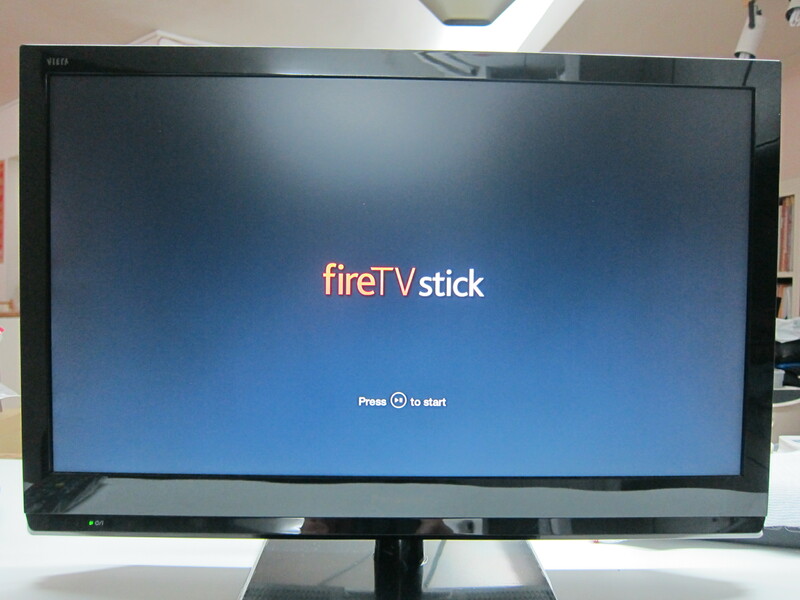 I read the tutorial on Sideload FireTV and it works fine for me. 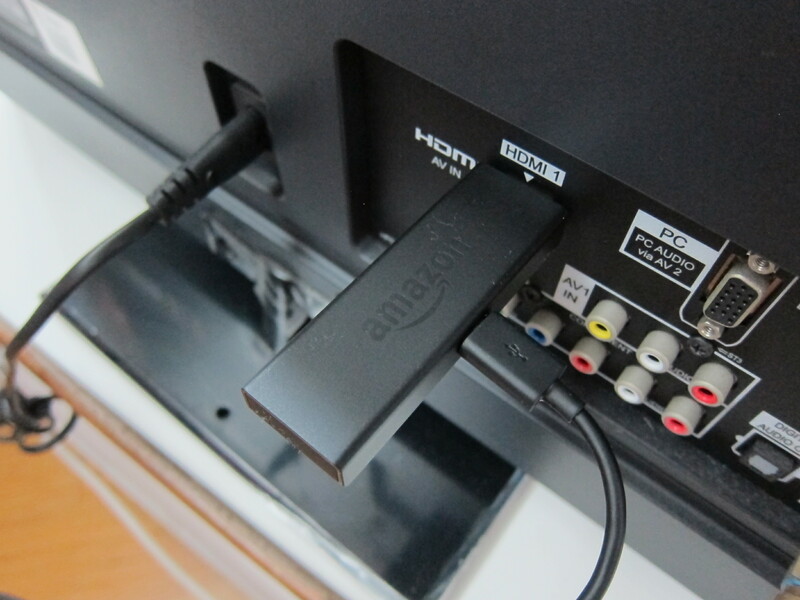 Amazon Fire TV Stick supports casting using the DIAL protocol. DIAL stands for DIscovery And Launch. It is a simple protocol that second-screen devices can use to discover and launch apps on first-screen devices. This protocol was co-developed by Netflix and YouTube. 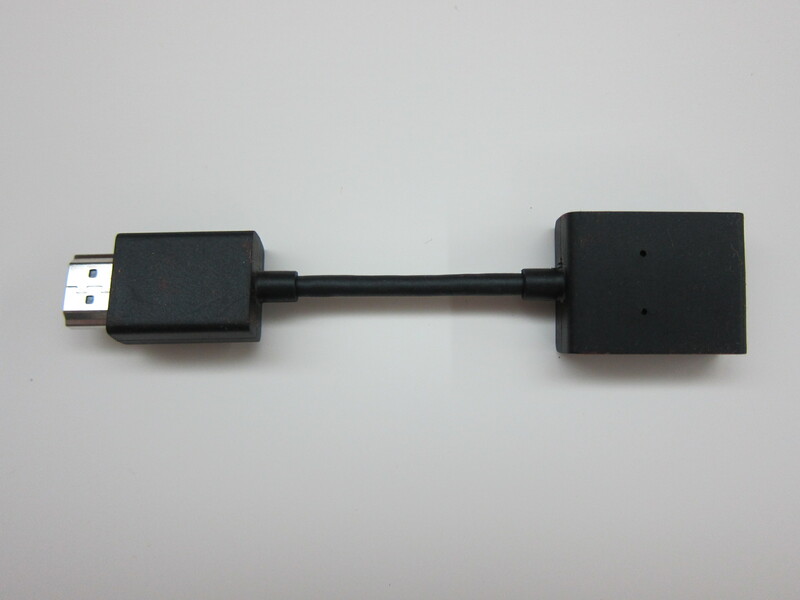 Initially, Google’s Chromecast uses DIAL, but they moved away from it and now they created their own Google Cast. I can understand why Google moved away from it because it is quite horrible. 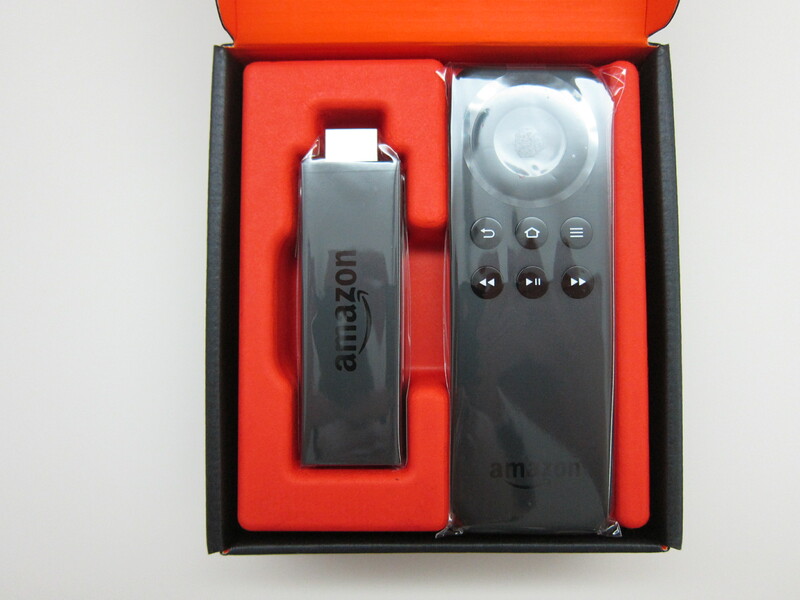 In order to cast something onto the Amazon Fire TV Stick, both the device casting and the receiving device needs to have the app installed. I have so much problem trying to cast my YouTube videos but in the end it doesn’t work because there is no official YouTube app on Amazon Appstore! 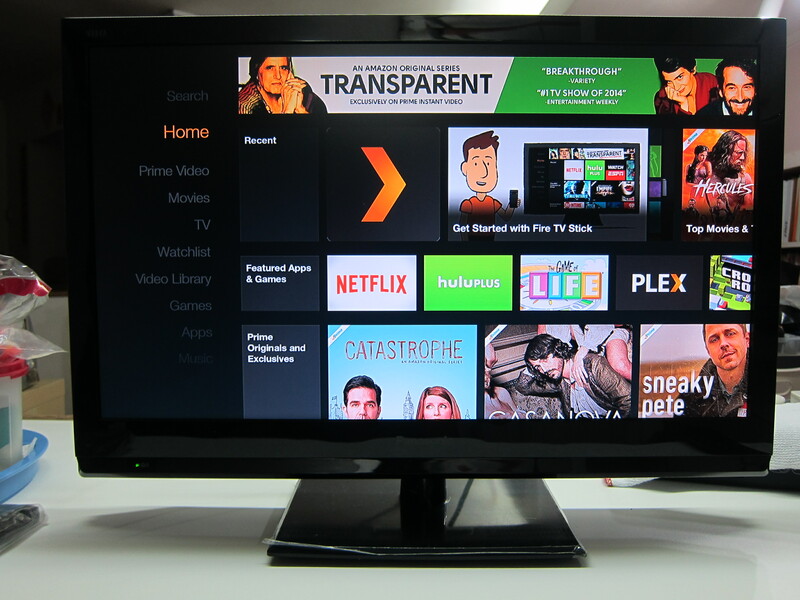 I tried sideloading the YouTube app downloaded from APKMirror but it doesn’t work because Amazon Fire TV Stick doesn’t come with Google Play Services. And when I tried to sideload Google Play Services, it says minimum API error. I guess the only way is to root it (which isn’t possible right now) and use Google Play Store instead. I also have problem casting Netflix videos as well. That is because I live in Singapore, I am unable to download the Netflix app from Amazon Appstore. I tried sideloading the normal Netflix app, but it doesn’t work because it got stuck at the choosing profile screen after logging in. 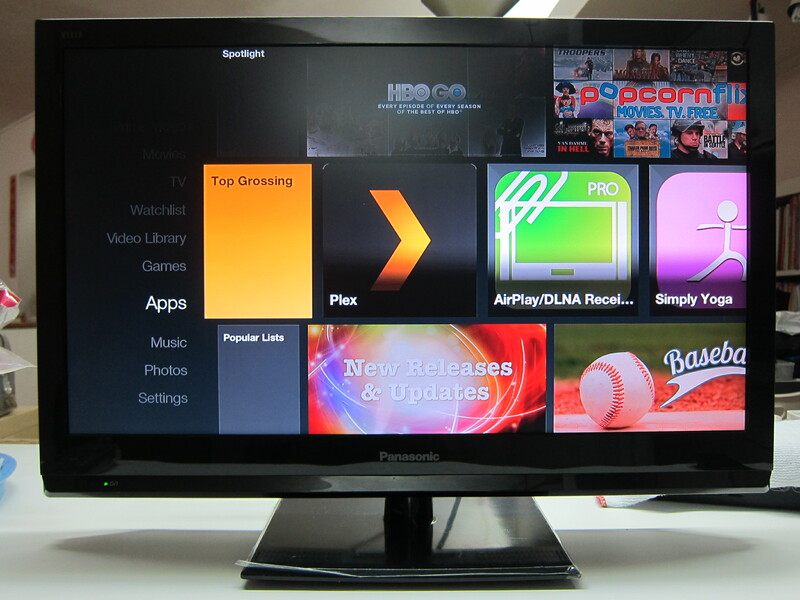 I think it needs a touch/mouse input rather than input from the remote control. 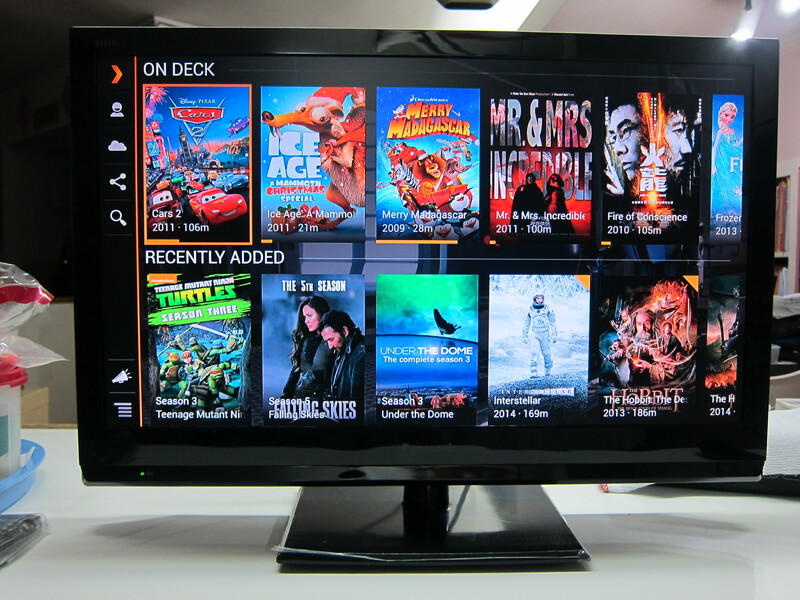 The only app that I have successfully casted is Plex, paid US$4.99 (S$7) from Amazon Appstore and it works flawlessly. 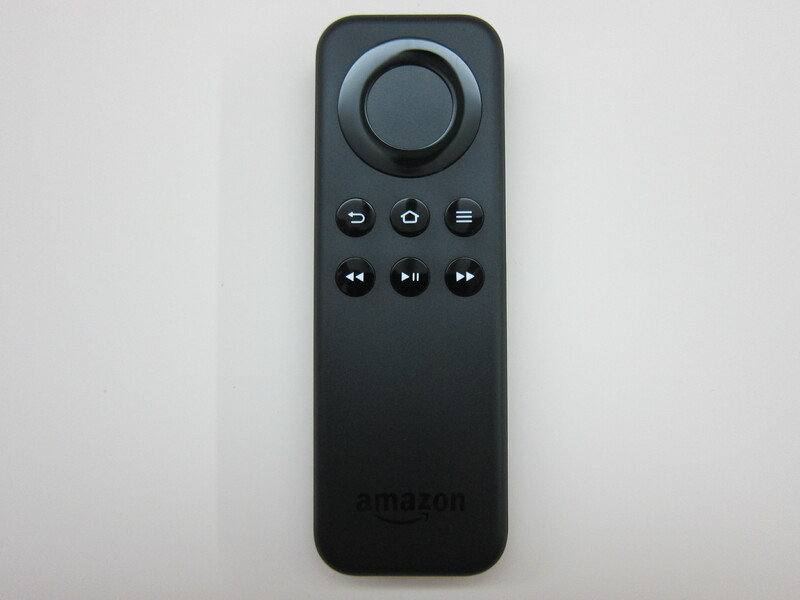 There are a couple of apps on the Amazon Appstore that you can purchase so that the Amazon Fire TV Stick can emulate Apple’s AirPlay. I have not tried it yet, but maybe one day I will and hopefully that will make the casting so much easier if the app works as advertised. 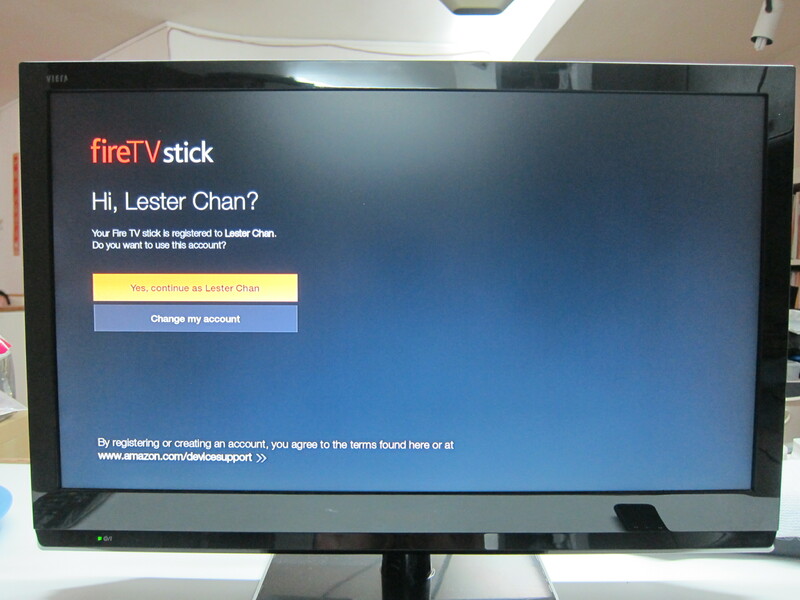 Amazon Fire TV Stick also does support Miracast, but (a very big but) it seems that a lot of people have problems getting it to work as well. 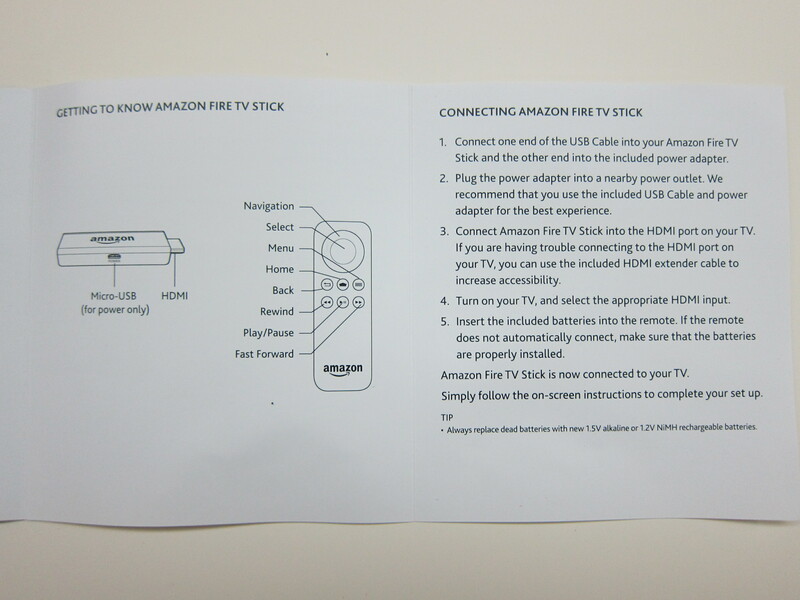 Looks like the Amazon Fire TV Stick is not what I expected. 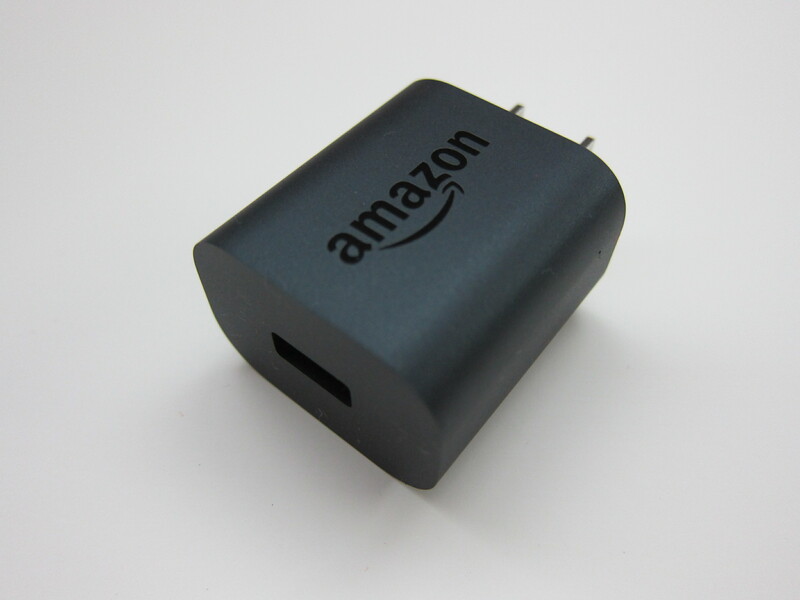 If you are like me and live outside the US, listen to my advice, stay away from Amazon Fire TV Stick and get a Chromecast instead. This page is generated on 21st April 2019, 18:10:58 (UTC) in 0.434s with 21 queries using 4.0 MiB of memory.